I am always inspired by setting. My first rural romance was published via Print On Demand (POD)in 2004 before there was an official name for the genre. Country people often have to spend time in the city but city people don’t always get the chance to walk in the shoes of their country cousins. My characters take the reader through that experience. I’ve lived in the country for most of my life and Ih wanted others to understand the lifestyle with its highs and lows, trials and tribulations. 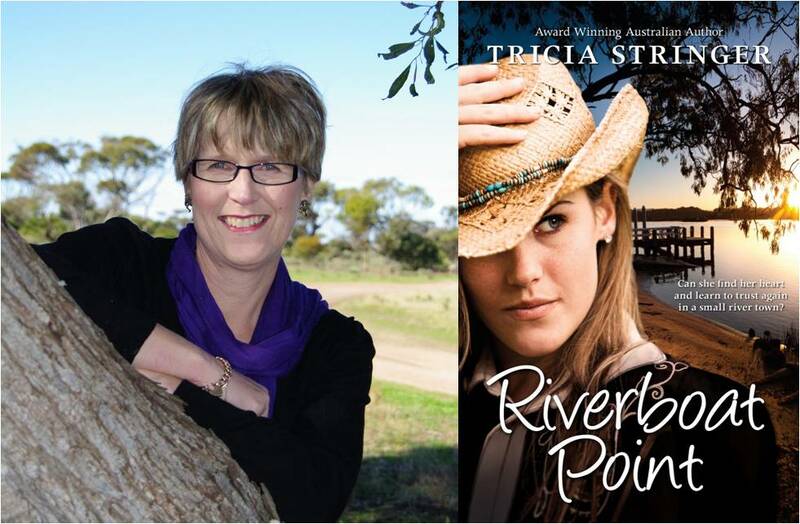 After three POD books, Harlequin Australia published Queen of the Road, then Right as Rain and my third rural romance with them, Riverboat Point is now available. All of my books have rural settings and at least once character who comes new into that setting taking the reader on that journey with them. Riverboat Point is set on the River Murray. When I told my publisher I wanted to write a story set on the Murray she asked me was I moving away from my rural romance brand. My reply – not all. Much of the Murray meanders through rural Australia. In particular where my story is set it reaches into the edges of outback South Australia. Indeed rural and very isolated. I spent a small part of my childhood living in Loxton. Perhaps the first seeds for a river story where sown back then when my favourite game was to play Swallows and Amazons but it wasn’t until a more recent houseboat trip that the story that became Riverboat Point began to develop. With a group of friends, my husband and I had a fabulous time relaxing, sipping the odd glass, eating far too much and watching the beautiful scenery go by. While the others snapped photos of birds and bush, other boats and the meandering waterway, the writer in me began to ponder the ‘what if’question. What if someone lobbed here with no knowledge of running a houseboat business – how would they learn? Who would help them? What if something sinister lurked behind the beauty and the isolation? 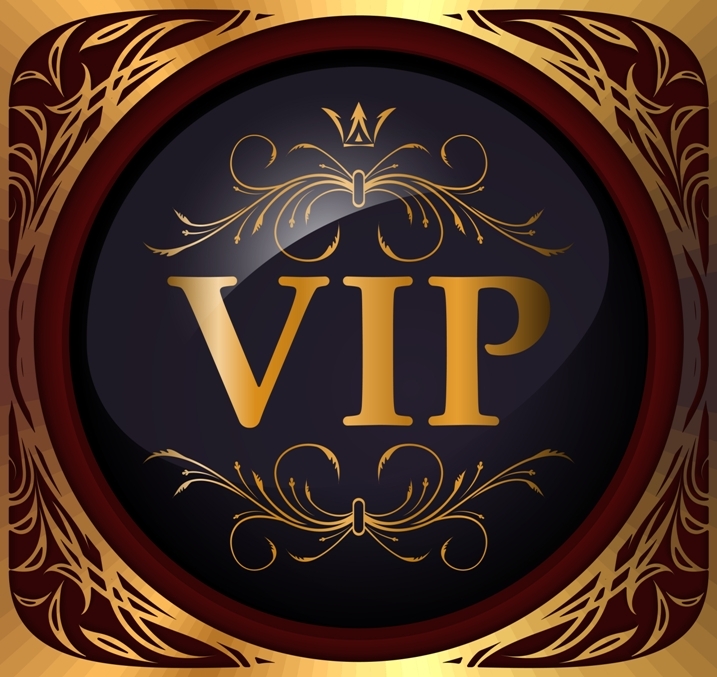 Savannah Smith is the main character in Riverboat Point and I got to know her very quickly. She has a chip on her shoulder. A tough upbringing, friendless childhood and finally a car accident that not only claimed her parents but left her with injuries and put a halt to her work as a personal trainer, has left her bitter at life. Her little brother, Jaxon, moves from the city to a small town, Riverboat Point, on the Murray River. Jax disappears. As his guarantor she’s forced to take over his houseboat business or she’ll lose her own house in Adelaide. The next door neighbour is tall, dark and handsome of course – this is a romance. Ethan Daly is ex army. A man who’s seen two tours of Afhganistan now trying to find some stability and peace in his life. I did a lot of research to develop his character. I hope he does justice to those soldiers who put their lives on the line for us. Savannah and Ethan are people wary and I enjoyed seeing their gradual interest in each other play out. I’m a panster. I don’t plot in detail but I have a rough of idea of where the story’s going. I knew something bad was going on down river from Savannah. What surprised me was I didn’t see the twist until just before the reader will. Made it a very frustrating yet exciting story to write. I hope readers won’t be able to put it down. Tricia Stringer grew up on a farm in country South Australia and has spent most of her life in rural communities, which is where she loves to be. She is the mother of three wonderful children and their partners and is lucky enough to be a nanna. Tricia has filled various roles in her local community, owned a post office and bookshop and spent many years in education. She and her husband, Daryl, currently live in the beautiful Copper Coast region. Tricia loves to walk on the beach and travel to and across Australia’s vast array of communities and landscapes. A sense of place in her stories is very important. Reading and writing have always been a focus in Tricia’s life. It was a yearning to write stories which would bring local history alive for children that started Tricia on the journey to develop her writing skills and begin to write for younger readers. She completed a Diploma in Children’s Writing from the Australian College of Journalism in 2000 and since that time has been continually honing her writing by taking part in courses, attending conferences and workshops and critiquing for fellow writers. Tricia is now the author of several published books. In 2013 her first book under Harlequin Australia’s Mira label, Queen of the Road, won the Romance Writers of Australia Romantic Book of the Year Award and also made the Get Reading list of 50 Books You Can’t Put Down. Her second book with Harlequin is, Right as Rain and her third, Riverboat Point, just released. She’s delighted her portrayal of rural Australia is enjoyed by many. It’s her goal to bring the country to readers.